Recognized statewide and nationally for excellence, the Floyd County School System has been recognized as one of the best school systems in the state and continually works toward the goal of becoming one of the best in the country. The system is ranked in the top 10 percent of public school systems on the composite SAT scores. 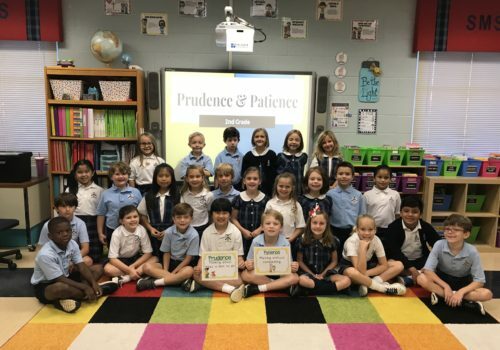 Additionally, the Floyd County School System has had four schools that have been commended as a state School of Excellence in the last 15 years and have one school recognized as a National Blue Ribbon School. 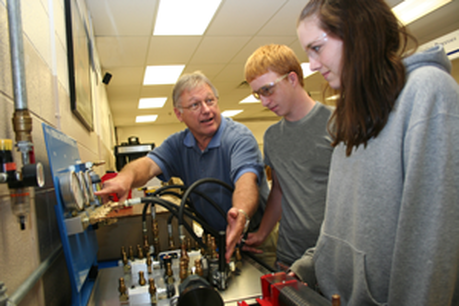 Also, as part of the Floyd County School System, the chartered Floyd County College & Career Academy provides the opportunity for students to acquire the technological skills necessary for employment. Started in 1884, the Rome City School System serves 5000 students from Pre-K to the 12th grade. The system has had three of their schools recognized as schools of excellence since 1996. Just this year, Niche Rankings named Rome City Schools the 9th Best School District in Georgia. 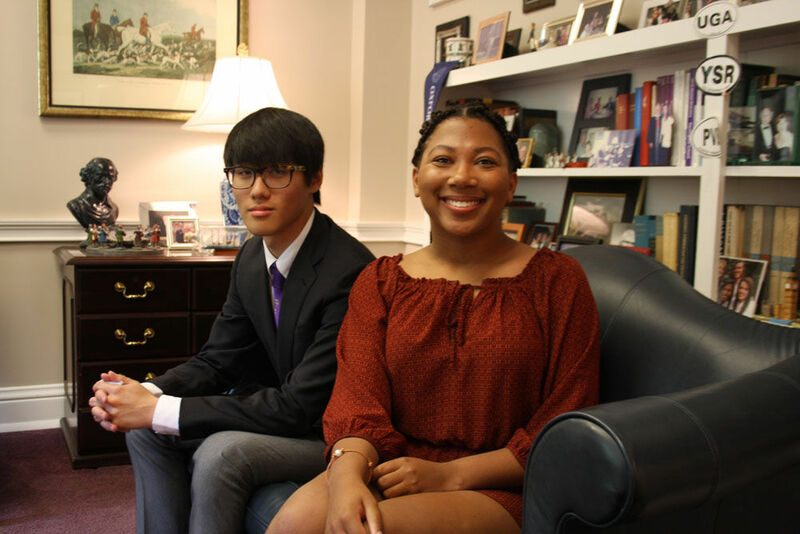 Additionally, Rome City Schools consistently perform at or higher than the state average on state mandated tests and Rome High students have scored above the national average on the SAT for the past ten years. For example, the system's SAT scores were the 11th highest in the state for the 2014 school year. 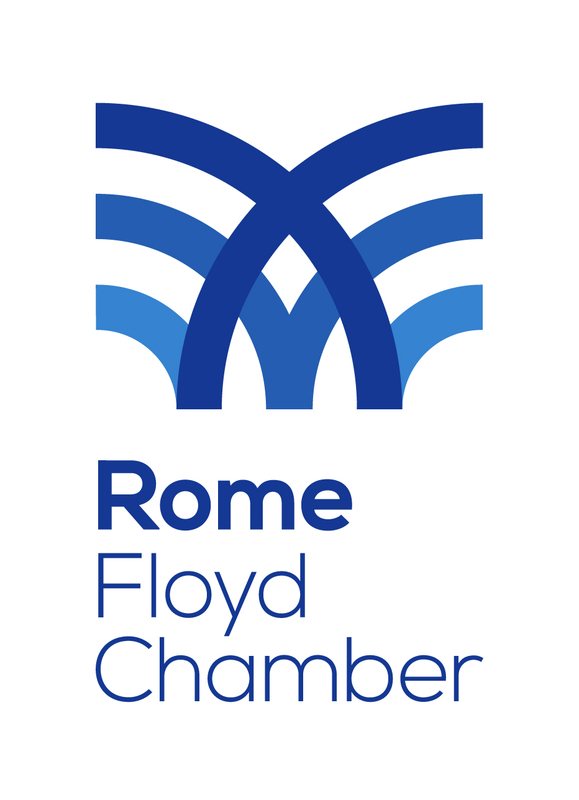 Also, Rome High was the first school in Georgia to participate in the Advanced Placement Calculus-Georgia Tech Seminar. This program sends students to the Georgia Tech campus to engage in classes taught by Georgia Tech Professors. The high school has been ranked five times in the past seven years as one of our nations best high schools, according to the US News and World Report. In 2017, Rome High School was ranked #47 within Georgia, and earning a Silver Medal from U.S. News & World Report. Founded in 1905, Darlington School is a 430-acre, internationally renowned boarding school, providing education from Pre-K to the 12th grade. With approximately 900 students from 25 states and 30 countries, Darlington offers a student to teacher ratio of 6 to 1 and an average class size of 13 students. In 2014, 100 percent of Darlington students choose to continue their education after graduation and are awarded nearly 7.3 million dollars in scholarships. 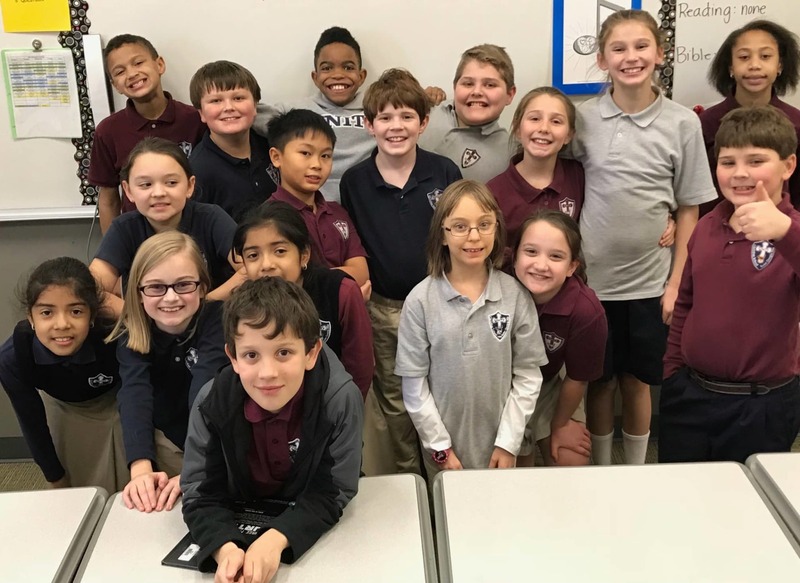 Combining Christ, Character, and Curriculum, the Unity Christian School, was founded in 1998 by six area churches to provide education of the whole child spiritually, mentally, and physically. Unity Christian School educates approximately 330 students a year from Pre-K through 12th grade and is continuing to grow along with our community. 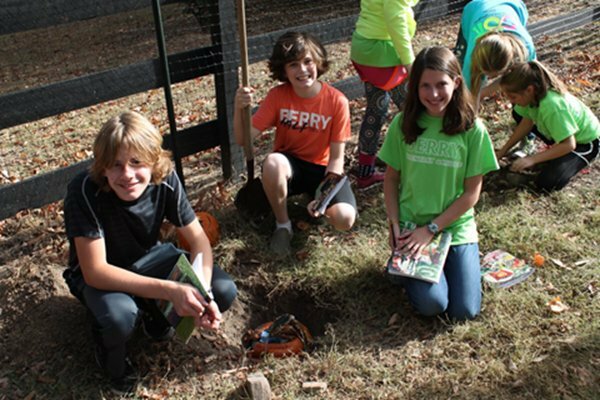 Another excellent option might be the Berry Elementary School, providing an educational program for 150 students in K-8th grades. K-5th is on the Berry College mountain campus and 6th-8th (Middle School) is on the main campus. Berry's Child Development Center works with the elementary school to provide the best in educational practice and resources. Both are located on the beautiful Berry College campus and are supervised through Berry's School of Education and Human Sciences. The elementary school was named Georgia's first "School of Economic Excellence" in 1995. In 1945, St. Mary's School was founded from a shared vision by a people of faith committed to excellence, service, community responsibility, religious values, and quality education. St. Mary's is a Catholic elementary and middle school that provides an education to students from Pre-K to 8th-grade. The faculty and staff work to foster the complete development of their students so that they are prepared for a challenging life consistent with Christian values. The Montessori School of Rome provides a creative and innovative approach to education for children from toddlers to adolescents. The school uses the Montessori method of education, a method first pioneered by Maria Montessori in 1907. 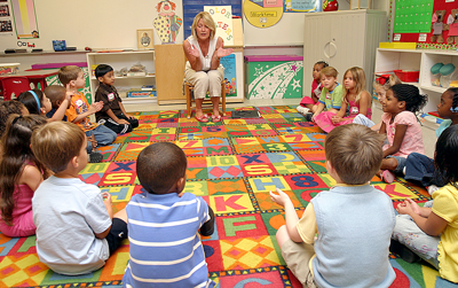 This method is based on careful observation of children and the environment in which they learn best.